NumberWorks’nWords was established in 1984 and is one of the world’s longest-running tuition providers. From New Zealand, the franchise operation has expanded to include Australia in 1989, England in 1999 and Singapore in 2013. 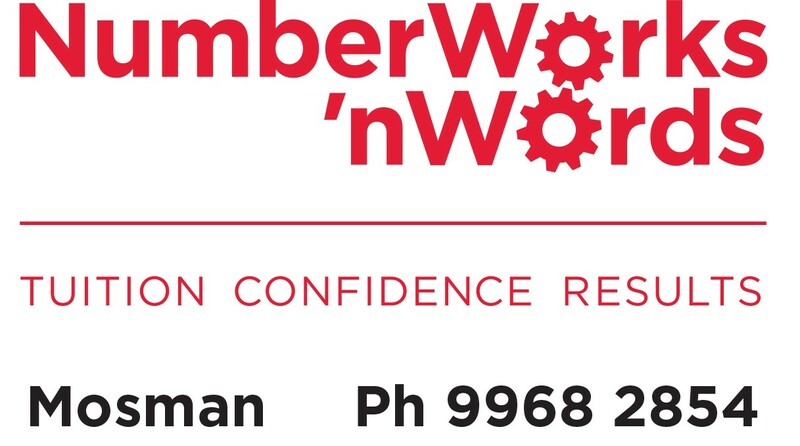 Today NumberWorks’nWords is part of Crimson Education, an innovative service that helps students to discover and explore their interests, while also providing them with the academic, extracurricular and career-building support required to realise their ambitions. The tuition model caters for 11 levels of the school curriculum and NumberWorks’nWords centres collectively deliver more than 120,000 lessons every term. Our non-stop support systems ensure that every centre operates smoothly. Call us on (02) 9968 2854 to discuss your childrens tuition needs.